For most of us, eating keto-friendly at home is (and should be) easy. We head to the grocery store with a food list and recipes planned out for the week, get what we need, and head back home. Simple enough. With that said, going out to eat at a restaurant can often prove to be more difficult. We’ve all been in this situation: a friend calls you up and asks to go grab some food. Pizza place? Can’t do it. Italian? Pasta is a no-go. Mexican? Tortilla chips and rice aren’t allowed. Burgers? Buns and french fries are a problem. Clearly, making a decision that will work for both you and a friend can be tough. The good news is that there IS a solution. We just need to think outside of the box. If you look hard enough, just about any restaurant (either fast-food or sit-down) should be able to accommodate your low-carb needs. 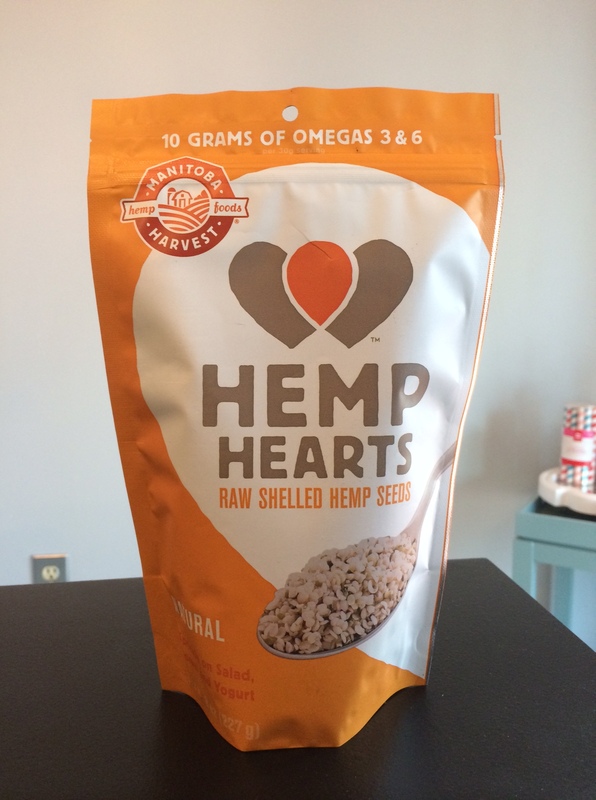 It’s important to know that these keto-friendly options might not always be advertised, though. 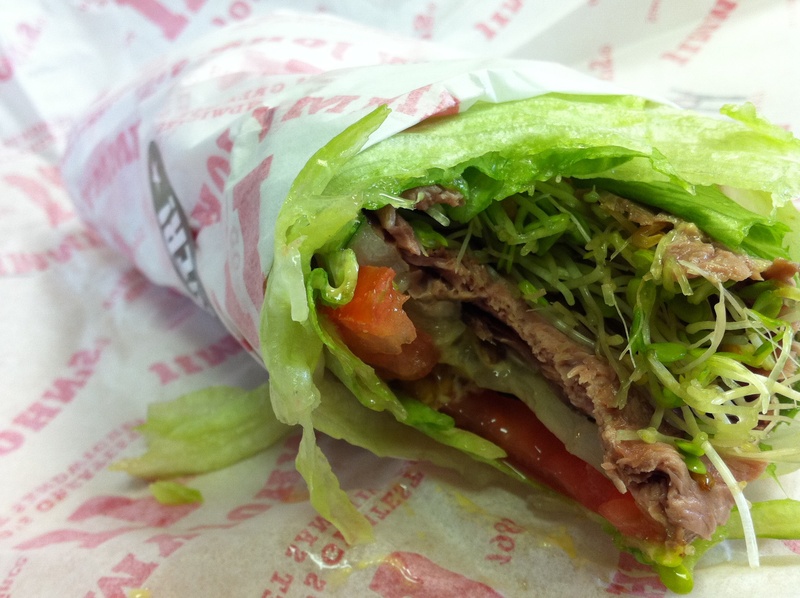 Next time your friends want to grab some sandwiches, make sure you go to Jimmy John’s. Any of their sandwiches can be ordered as an unwhich. The unwich substitutes bread for a lettuce wrap which drastically reduces the carb count of any sandwhich. Delicious. Your friends are craving tacos? No problem. You’ve got this. 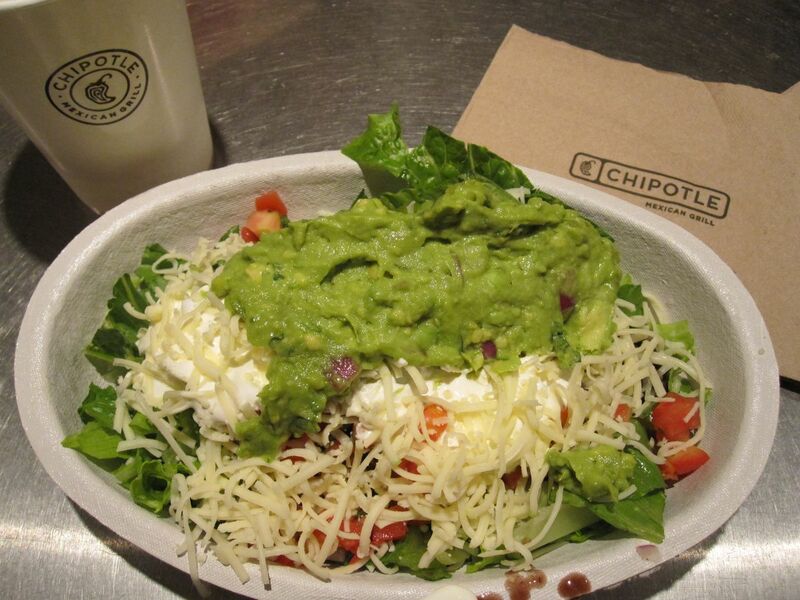 Head to Chipotle and order yourself a salad. Throw some meat on there. 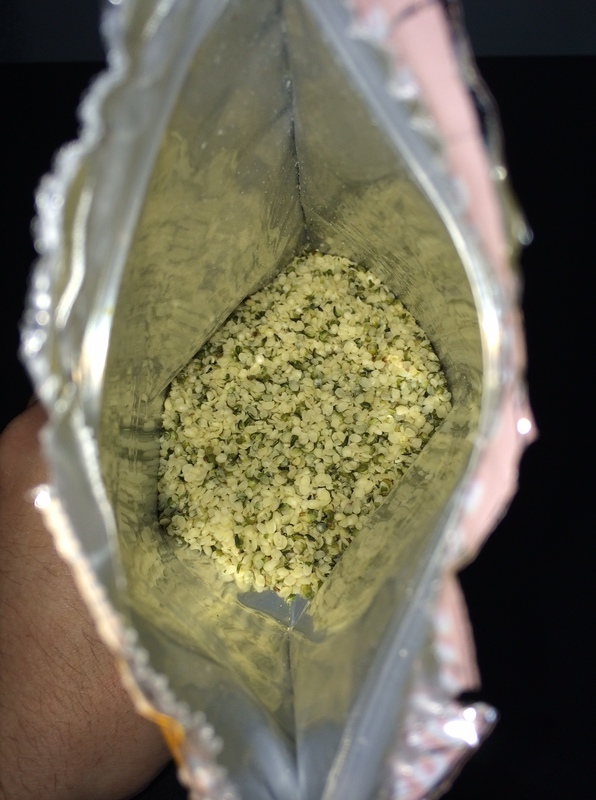 Toss some cheese on there. Add guacamole and sour cream. All on a bed of a romaine lettuce. Completely filling and entirely keto-friendly. You and your pals are craving burgers? That’s easy! 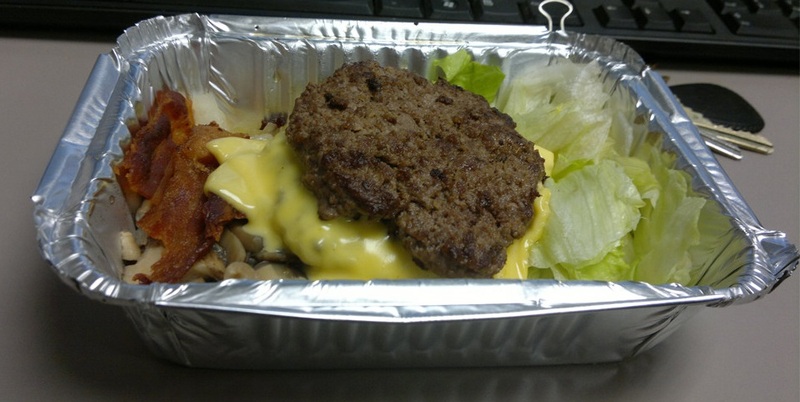 Head to Five Guys and order a bacon cheese burger without a bun. They’ll provide you with a hearty spread like the picture you see above. Word on the street is that extra bacon is also free, so be sure to ask for it when you order. Panera may be known for their bread, but they haven’t officially left low-carb eaters out in the rain. 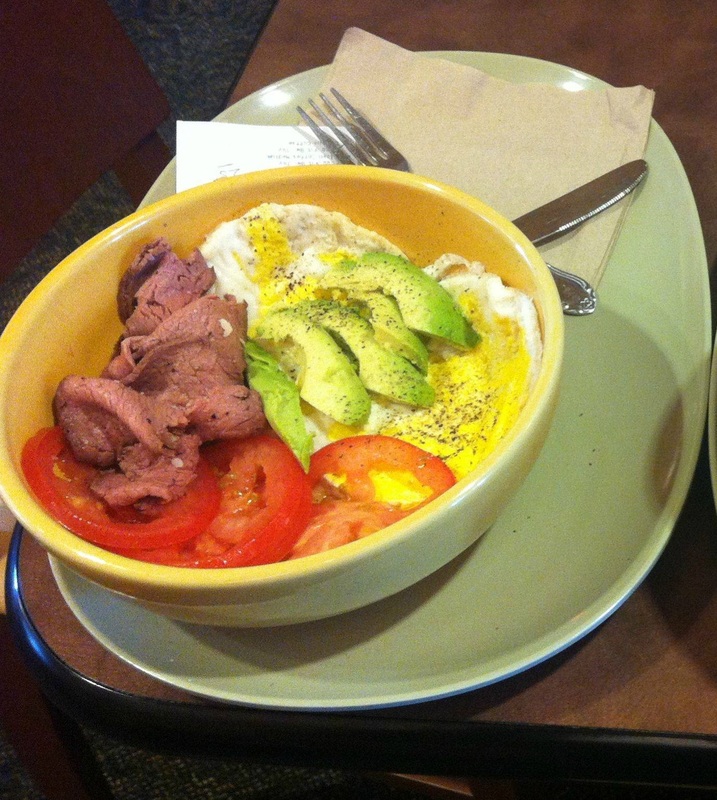 Next time you head out of the house for breakfast, try Panera’s Power Breakfast Egg Bowl with Steak. Packed with protein, healthy fat, and only a tiny amount of carbs, this breakfast bowl proves itself to be mighty keto-friendly. If you’re at Panera for lunch or dinner, try the Power Mediterranean Roasted Turkey Salad. 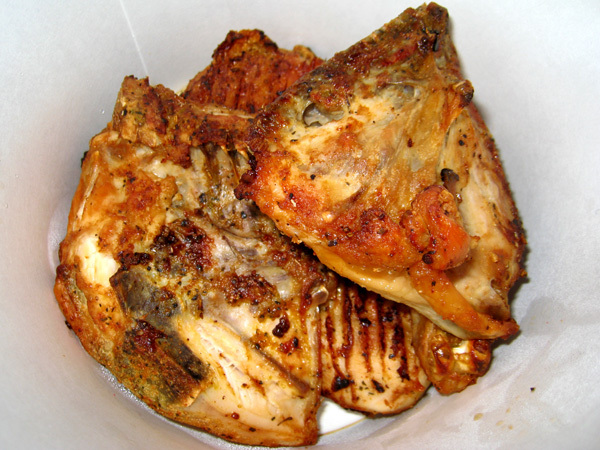 Kentucky Fried Grilled Chicken. While KFC has always been known for their crunchy fried chicken, they have recently begun to push their grilled chicken options more. That’s good news for people like us. As long as you have the courage to skip the mashed potatoes and biscuits, feel free to order grilled chicken next time you find yourself at a KFC and you’ll manage to escape unharmed. This one is easy, and I’m willing to bet that each and every one of you have a Wendy’s in or near your neighborhood. 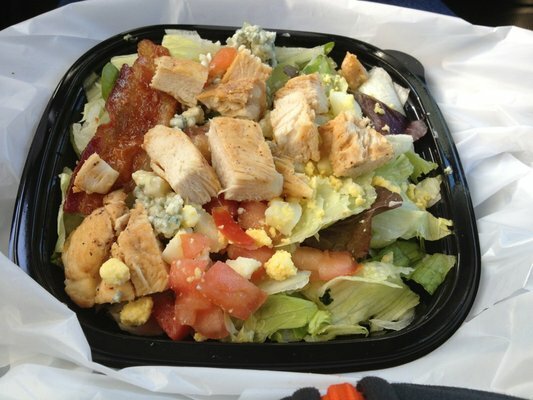 If you’re looking for a keto quick-fix that you can pick up in a drive-thru, stop at your local Wendy’s and pick up their Chicken BLT Cobb Salad. Ask for a side of full-fat ranch or blue cheese dressing. 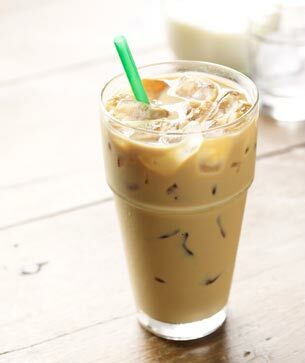 When you find yourself feeling tired of no-bun burgers and salads and looking for a sweet treat, head to Starbucks and order iced skinny flavored latte. 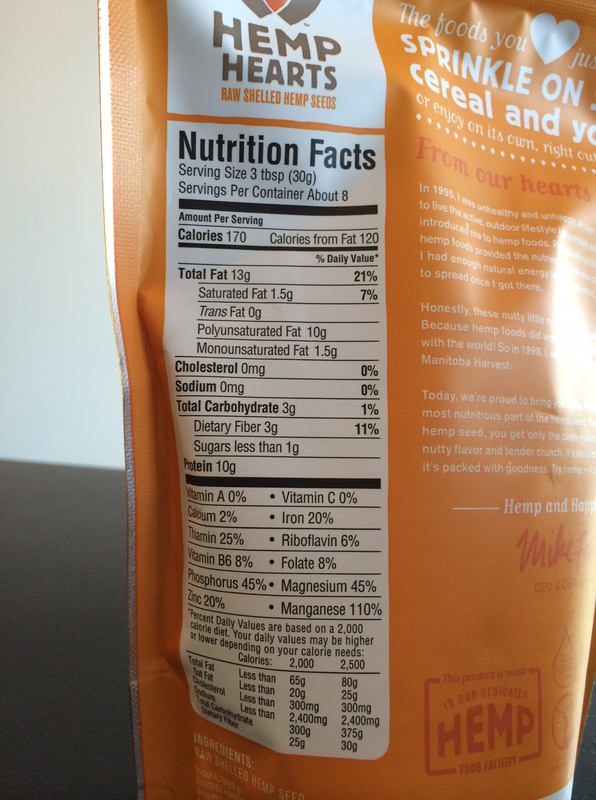 A tall (12oz) typically has only 9g of carbs. To reduce the carb count even further, ask your barista to substitute milk for heavy cream or half & half, as the drinks are normally made with skim or 2% milk. This is a perfect and refreshing choice on a hot summer day. See? Finding low-carb options at restaurants may be easier than you think. Like I said, just think outside of the box and be sure to clarify your food orders with the restaurant employees in order to ensure that you keep your meals as low-carb as possible. 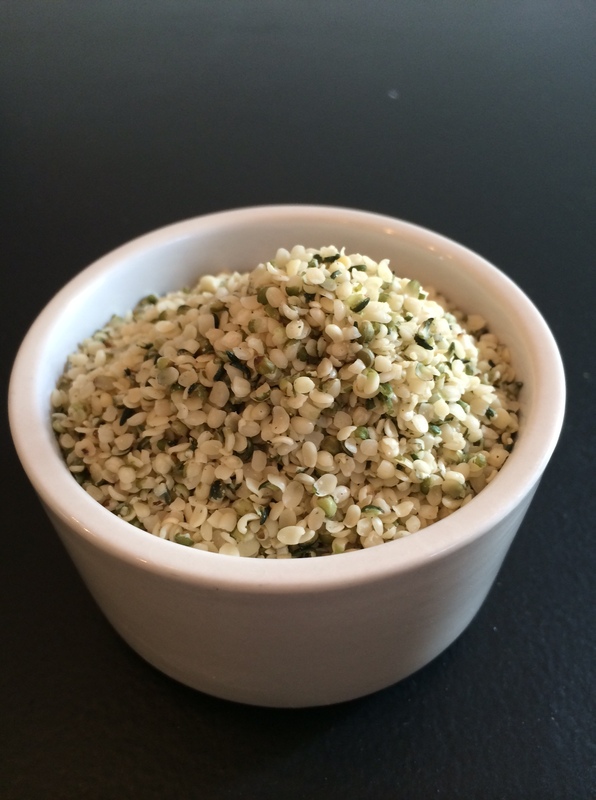 Do you have your own low-carb restaurant recommendations? If so, let us know in the comments below.